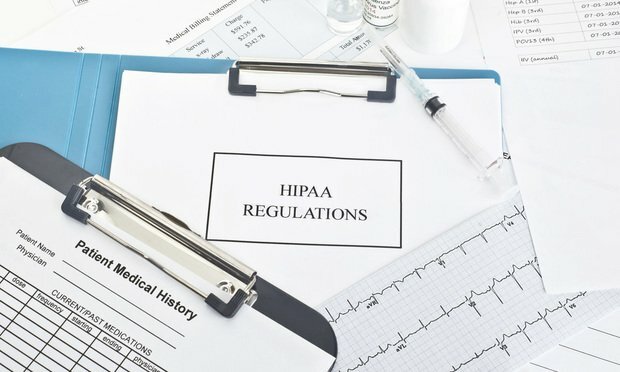 A dozen state attorneys general have united to bring the first multistate lawsuit under federal health care privacy law, in connection with a medical records company data breach that put millions of patient records at risk. The lawsuit is part of a growing trend of state enforcement of consumer and data privacy laws, and the first such AG suit under HIPAA. A dozen state attorneys general have united to bring the first multistate lawsuit under federal health care privacy law, in connection with a medical records company data breach that put millions of patient records at risk. U.S. District Chief Judge Thomas Thrash issued a 34-page protective order in the Equifax data breach multidistrict litigation but warned lawyers and their clients that they should treat documents filed in the case as "presumptively public" and use their "best efforts" to limit confidential filings.